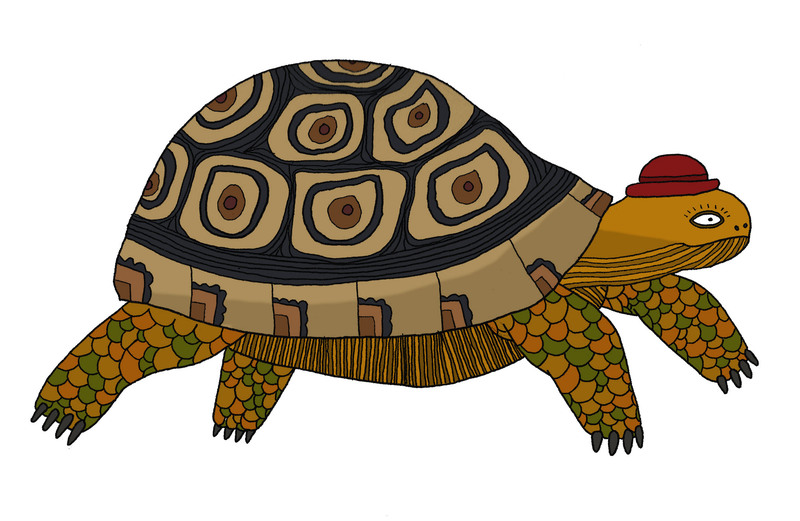 Over the past couple of months I’ve had the good fortune to work on a project about Aesop’s Fables for Alison.com, the free global online learning platform. It has been a mother and daughter project, with me providing the text and Aysha Tengiz doing the illustrations. Aysha is now in her second year of her illustration degree and is open to offers for illustration commissions. Check out her blog to see more. Using Aysha’s illustrations of the tortoise and the hare, I worked with Phil Mayor (elearning laboratory) to develop a template in Articulate Storyline featuring a progress bar with the tortoise gradually moving past the hare to win the race. 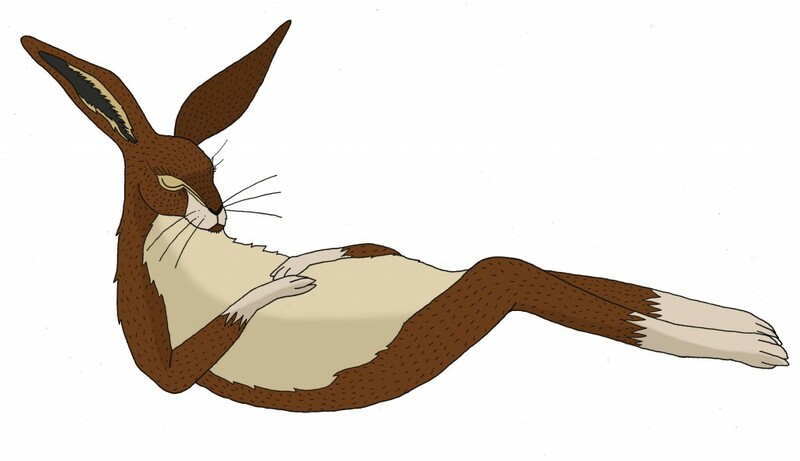 The Aesop’s Fables project was the brainchild of Mike Feery, CEO of Alison, who has enjoyed sharing the fables with his children and saw the potential for building this into a course that might be used by children and adults alike. 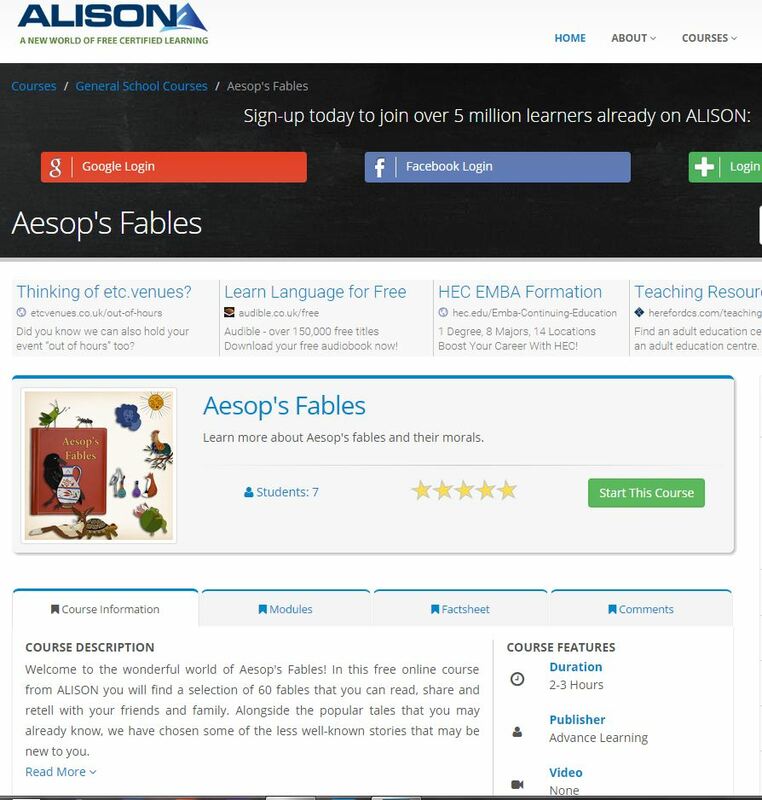 The course is based on a selection of 60 Aesop’s fables organised into a number of small collections, each of which you can read in one sitting. To see the course in action, visit Alison. If you are not already registered, you will need to sign up – but it’s free.